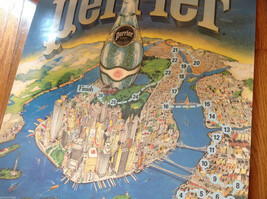 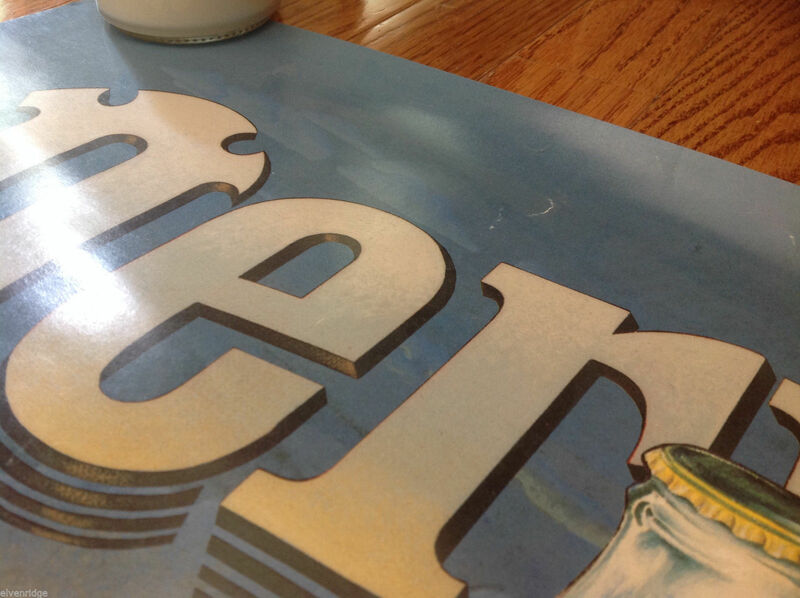 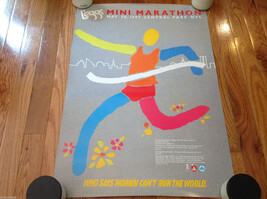 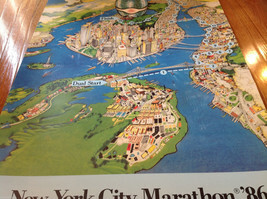 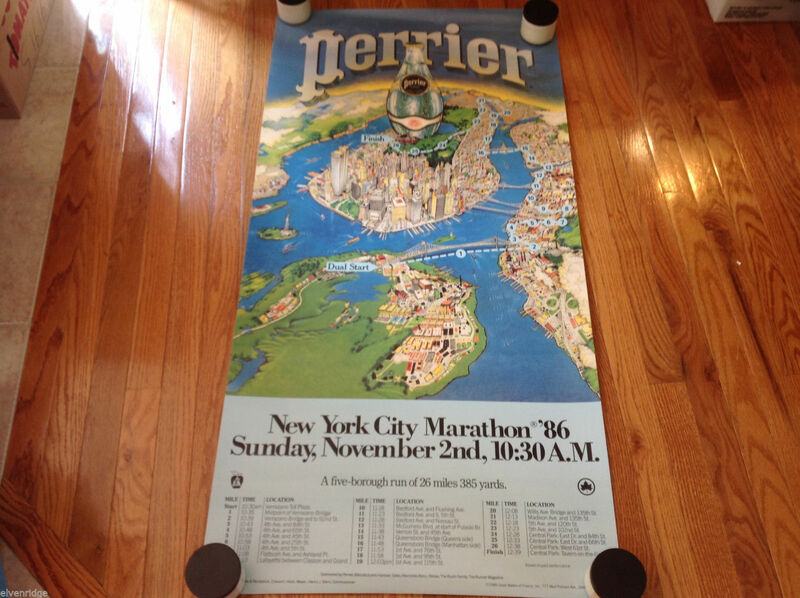 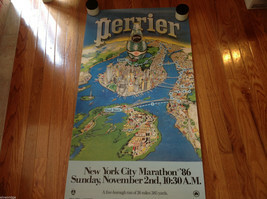 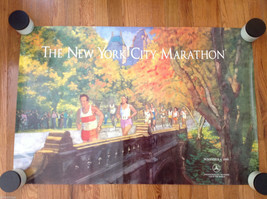 Vintage Perrier Marathon Poster 1986 NYC 24"x48"
This is a vintage Perrier Marathon Poster - 1986. Great condition, minor wear along edges. 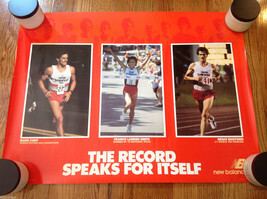 Vintage Red New Balance Record Runners Poster 1986 Excellent 24"x18"